Teddy Day is celebrated on February 10th. 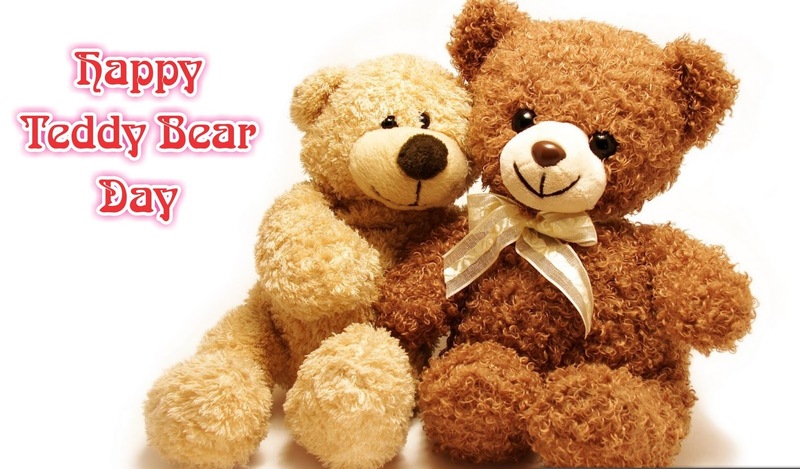 Teddy bears are a popular children’s toy. These were named after the United States President Theodore Roosevelt. This is because he refused to shoot a little bear. These toys are not just for children anymore. Adults also enjoy celebrating this holiday. This is a good time to plan different activities that involve a teddy bear. For example, you may want to get together with some friends and have a picnic. There is a song that has made this activity popular. There are a number of different ways that you can go about celebrating this holiday.